Wanting to know more about ADHD? Wanting to share ADHD information? Want to do it with humor and personal experience outside of a list of symptoms? This is the book for you! 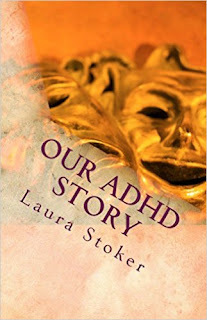 If you are looking for a short read full of personal experience to help you help someone with ADHD or to give to someone else so that they can understand you or your child better this is the book!